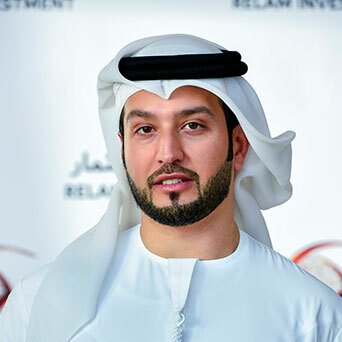 Mohammad Ahli gained his experience from both government and banking sector as a bank auditor on UAE banks increasing his profitability moving to UAE central bank as a regulator and analyst adding profitability and efficiency to forward-looking entrepreneurial business. The previous role was all within the banking sector and government sector adding federal tax authority advantage to his career in compliance sector over the bank entities, his overall responsibility was for all aspects of finance, and accounting leading to add value to the sectors facilities and general business direction. Within Relam his role covers the full aspects of finance and general business support. His approach is to lead forward in the strategic direction of the business that would develop a sustainable profitable organization capable of supporting its staff and serving the market.